Universal pillar side mount antenna especially for Japanese cars ideal for classic cars if drilling bodywork is difficult. Side mount antennae can be retracted so the aerial mast is not damaged while washing the car etc. 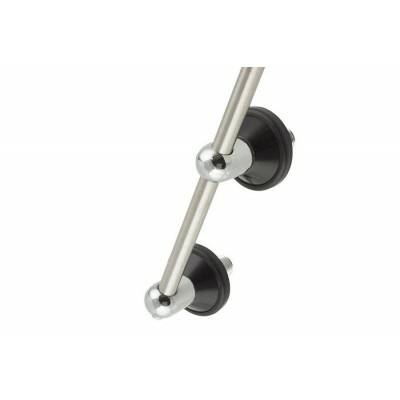 This authentic replacement antenna for Volkswagen features a rugged steel mast and attractive black bases. Antenna cable is included. that use a dual side-mount antenna application. 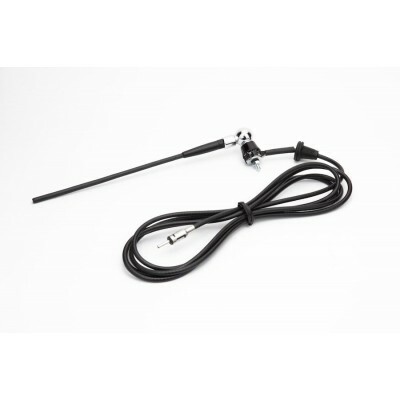 Or you can use with any classic vehicle if you wish..
that use a single side-mount antenna application. 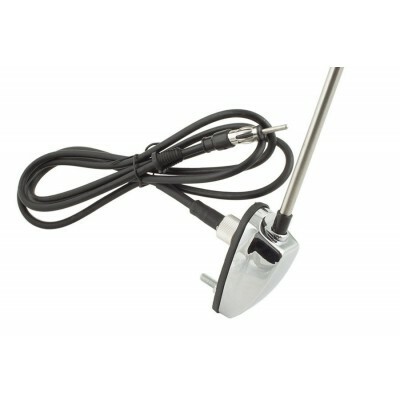 This wing or roof mount antenna has a flexible Rubber mast meaning it is very durable.